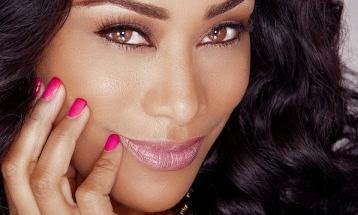 Basketball Wives star Tami Roman has landed a deal with Walgreens. Her cosmetics line, TR Love, which consists of nail polish and lip gloss, will be hitting the shelves of 400 Walgreens stores nationwide in December. In the past when Tami was going through financial hardships, lip gloss and a fresh manicure were what kept her going. "There is nothing like applying a fresh coat of gorgeous polish and pampering your lips with a super smooth and sultry gloss." says Tami. Be sure to check out her cosmetics line. The products start at $14.95.